The Oaks Madison Floor Lamp is in White with chrome trim. The Oaks Metis Floor Lamp is in an Antique Brass finish with a flexi head and toggle switch. The Oaks Metis Floor Lamp is in a Black Chrome finish with a flexi head and toggle switch. The Oaks Metis Floor Lamp is in a White finish with a flexi head and toggle switch. 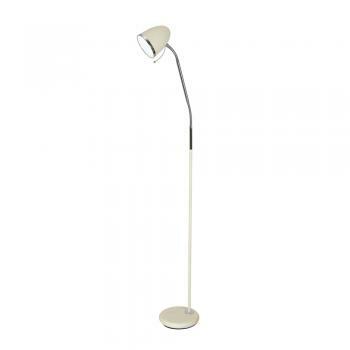 We have a selection of quality task floor lamps to choose from. 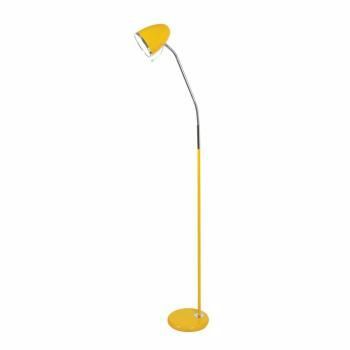 These task floor lamps are available in many different finishes and some in single or double versions. Standard floor task lamps are an ideal lighting solution for people that need that extra light when doing craft work.